The Juul is the best small, portable e-cigarette on the market today. It’s great for people who are just starting out, or even experienced vapers who want something that doesn’t require any effort or assembly to use. Read our review of the Juul e-cigarette here. If you’re shopping for someone who has a ton of experience with vaping, you can’t go wrong with a solid mechanical mod and RDA. The Wulf Mods Lone Wulf kit is still one of the best authentic mech mod and RDA kits out there. These aren’t designed for beginners, but any advanced vaper will be sure to appreciate the functionality and attention to detail that is evident in this stunning device. Plus, mech mods have been making something of a comeback since the announcement of the FDA regulations, since they can’t be broken and will basically last forever. Buy the Wulf Mods Lone Wulf kit here. Read our review of the Lone Wulf here. Most vapers that you’re shopping for will fall into this category. For this category of vaper, you’ll want to get either a regulated box mod (even if they already have one, you can never have enough, trust me), a tank, or a kit that combines both. The SMOK Alien kit has been taking the vaping world be storm lately, and for good reason. This kit includes both the Alien box mod and the TFV8 tank, both highly regarded in the vaping community. The gorgeous appearance and high performance specs make this one of the most sought after gifts this holiday season. Buy the SMOK Alien kit here. Read our review of the SMOK Alien kit here. From the same manufacturers as the Alien kit, the H-Priv is another high quality temperature control box mod kit that combines a tank with a box for seamless performance. It looks amazing and has similar performance as the more popular Alien kit. Read our review of the H-Priv here. This kit contains both the Wulf Mods 75W box mod and the Wulf Mods Plus sub-ohm tank. This stylish unit is a great addition to anyone’s collection. Most importantly, it’s not made by one of the big name brands so whoever you’re buying this one for most likely doesn’t have it yet. Buy the Wulf Mods 75W TC Kit here. Read our review of the Wulf Mods 75W TC Kit here. The Kanger KBOX 200 is a powerful, compact box mod. It’s made by Kangertech, one of the most popular and well-regarded manufacturers out there, so you know that you’re getting a good product. Buy the KBOX 200 here. Read our review of the KBOX 200 here. This is another one of the most popular vapes of 2016, and for a good reason: this thing simply works. You’ll get great performance and a ton of power, despite only being a single-18650 battery mod. Everything about this mod feels high-end, and no one is going to be disappointed to find one of these beasts underneath the Christmas tree this year. Buy the Snow Wolf 75 here. For the vaper in your life who just can’t get enough power. The Primus is a triple-18650 box mod that can reach an astounding 300W of raw power. While most people will never need that much power, we all know that one guy who just has to have the most powerful thing out there. 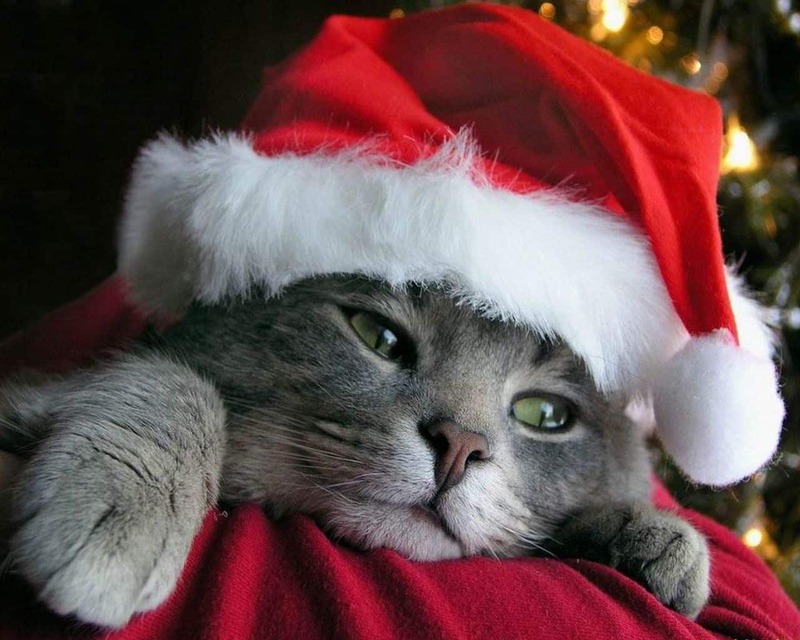 If that’s the dude you’re shopping for this year, this gift is the perfect choice. 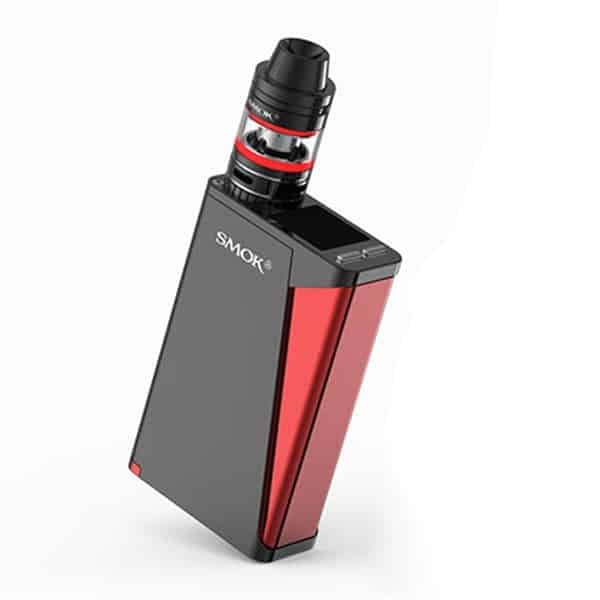 Buy the SMOK Koopor Primus 300W here. This super-cool looking box mod is a limited edition version of the popular Lavabox DNA 200. Easily one of the coolest and most unique looking mods out there, it’s ideal for anyone who wants something that no one else has. Buy the Lavabox DNA 200 – Blood Red Edition here. The Moonshot is a dual-post RTA that is designed to give you the performance of an RDA with the ease of use of a subtank. This one is one of the most popular RTAs out there. Buy the Sigelei Moonshot RTA here. 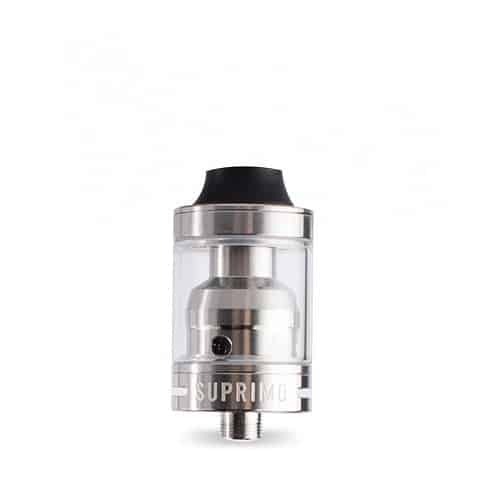 This is one of the most underrated subtanks out there today. Designed to give you the best performance at the lowest of low ohm levels, it makes a great stocking stuffer for the vaper in your life. 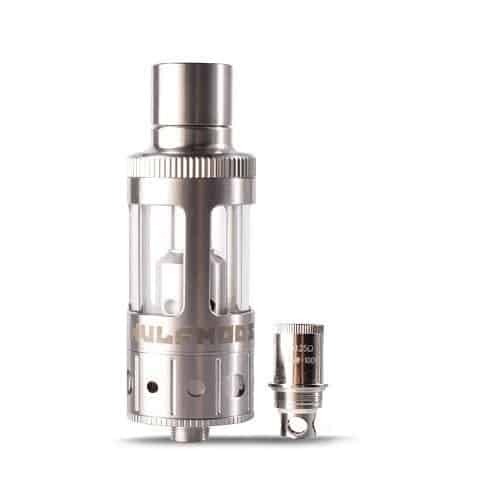 Buy the Wulf Mods Plus Sub-Ohm tank here. Available in a wide variety of colors, the REM Creations RDA is a great gift for experienced vapers who know how to build decks and make their own coils. Featuring a three-post design, it’ll give you as much power as your mod can deliver. Of course, if you’re not sure what to get there are a few things that all vapers will always need. These gifts might be the vaping equivalent of getting a pair of socks, but we all know damn well that the socks are the one gift that we actually ending using all year. Buy up a bunch of these accessories and you’ll make any vaper happy. Of course, all vapers love to get more here. Read our e-juice reviews here to find out which ones you should buy. Previous articleWhy Does the Surgeon General Want to Destroy Your Right to Vape?